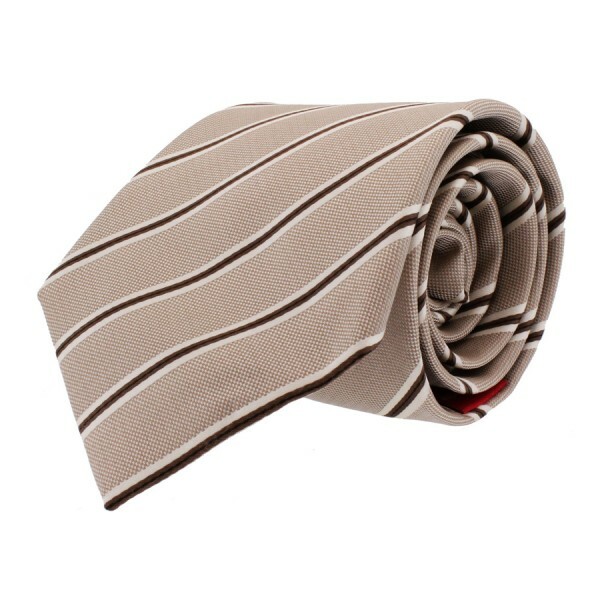 There is no fabric that can quite replicate the soft sensation of silk running through your hands. 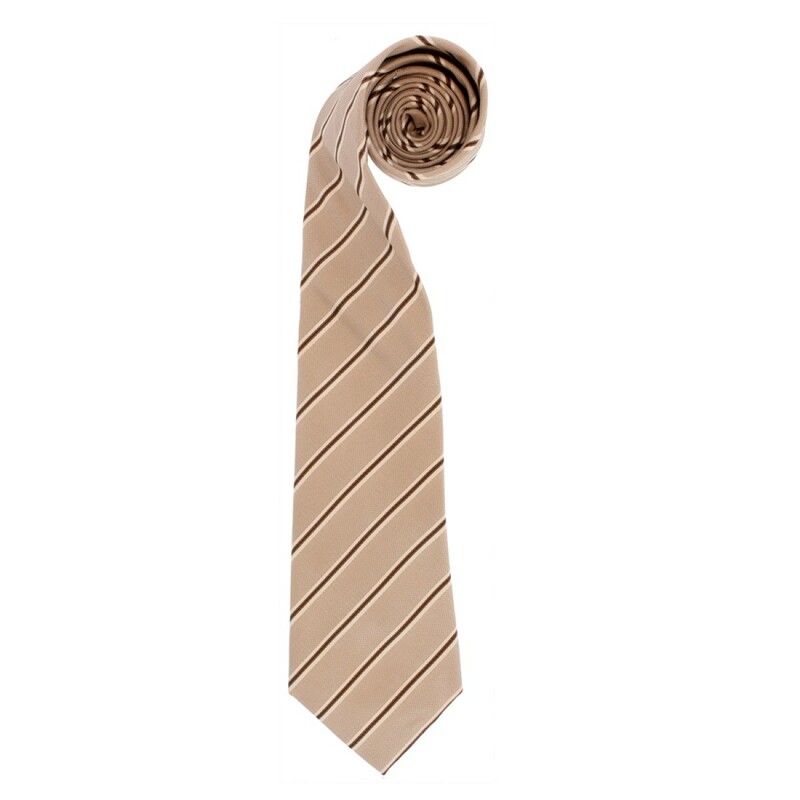 Silk has the benefit of providing a radiant and rich color to a tie. 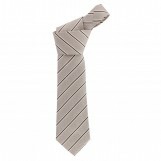 This is the most basic and the most formal option for a neck tie – the easiest to match with anything.